We were recently commisioned to produce product shots for The Solar Centre. 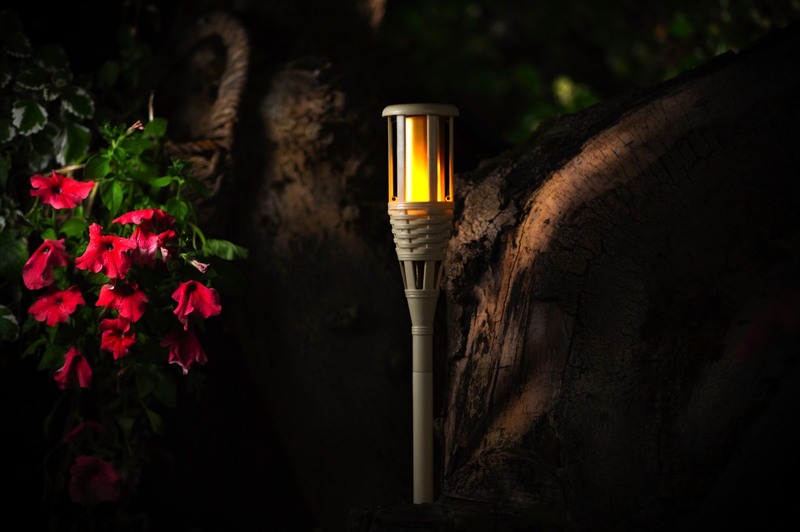 They stock a huge and varied selection of solar lighting and this is just a small selection of the product shots we have produce for them. 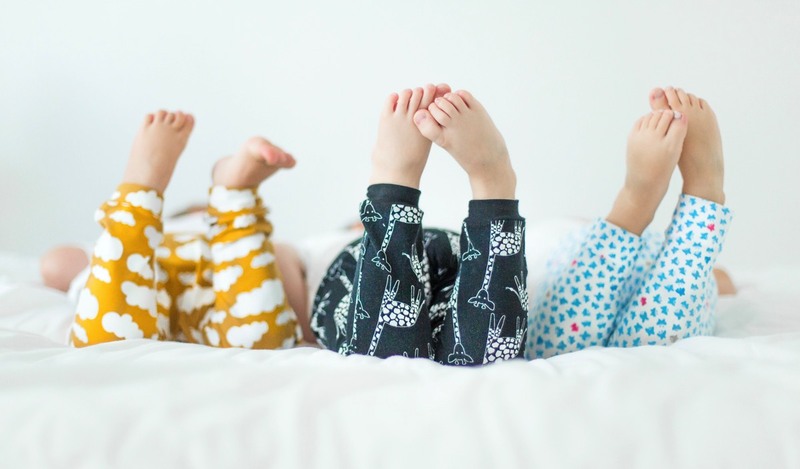 Childrens clothing company ‘2 Little Legs’ came to us to photograph their new childrens leggings range. They wanted a clean, contemporary and fun style whilst demonstrating how comfortable, for little ones, the legging range is. 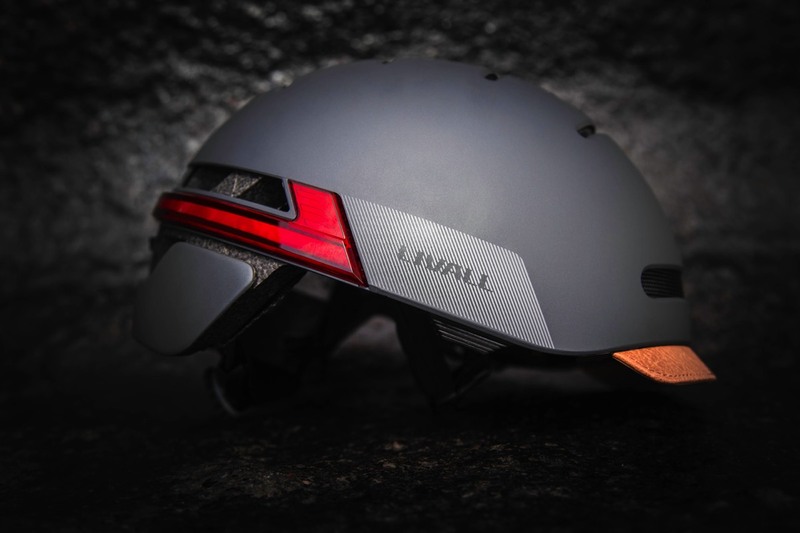 Production company Holster, commissioned Produkt to provide the stills for the Livall Smart Helmet range. We worked together with the aim of producing product shots which were not only up to date but also showed off the technical aspects of the product. 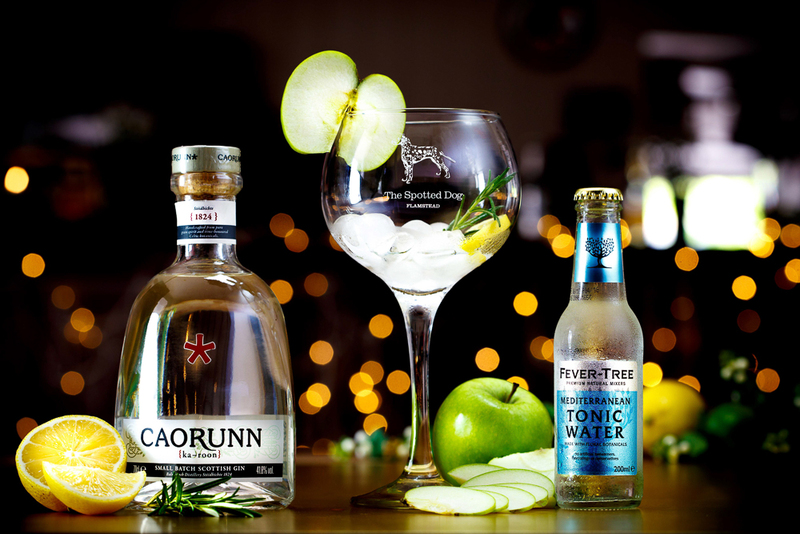 We were contacted by the Spotted Dog to help with their advertising and branding for their new gin range. The brief was to produce a selection of shots which showcased each gin with it’s partner tonic and garnishes utilising a warm and welcoming backdrop. We can cater for your product Photgraphy shoot be it macro work, fashion, liquids, technolgy through to shooting full size roomsets. If you can build it, we can shoot it! Tailored shoots to suit any budget. Full shoots catered for from conception through production and to finalisation. Studio shooting with tabletop or full height. Full range of Colorama backdrops on request. Canon 5d mkiii or Medium Format capture. Products from Macro work through to Automotive photography.